The Dayton Holocaust Resource Center is responsible for storing, maintaining, purchasing, and disseminating Holocaust educational materials for teachers and researchers in the greater Dayton area. The Center houses videotapes, curriculum materials, research and reference sources, periodicals, books, and objects of historical interest. It also maintains a web site for the use of teachers and students. Since the focus of this Center is education, priority is given to acquiring videotapes and curriculum materials for teachers to use free of charge in order to facilitate and promote Holocaust education in the classroom. 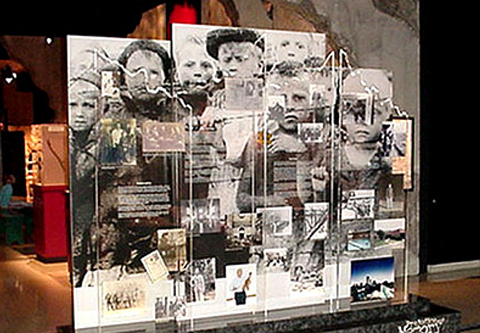 The Holocaust Education Committee also promotes study of the Holocaust by sponsoring conferences, teacher workshops, and speakers, and by publishing (on paper and on the Internet) resource guides, bibliographies and databases on the Holocaust.